Art has the power to inspire, heal and lend a voice to those who do not have one. 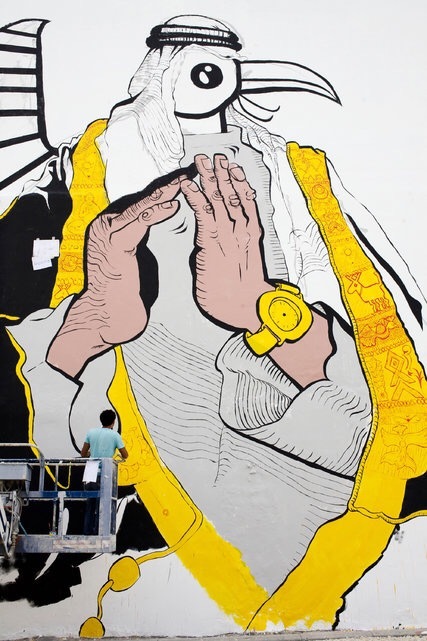 Through his work as a multi-talented visual artist, GANZEER has lead a movement that has inspired thousands of people from all around the world to fight government corruption, and stand up against social injustice. Ever since the explosion of the Egyptian revolution in 2011, GANZER has emerged as an activist for social change and human progress. 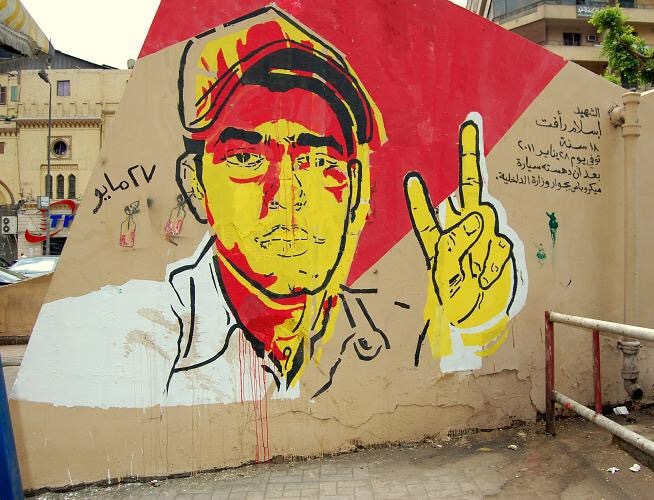 When he was living in Cairo, he worked vigilantly on the streets distributing posters, stickers, and painting murals—helping raise awareness about the opressive, militant government which was infringing upon the basic human rights of his people. 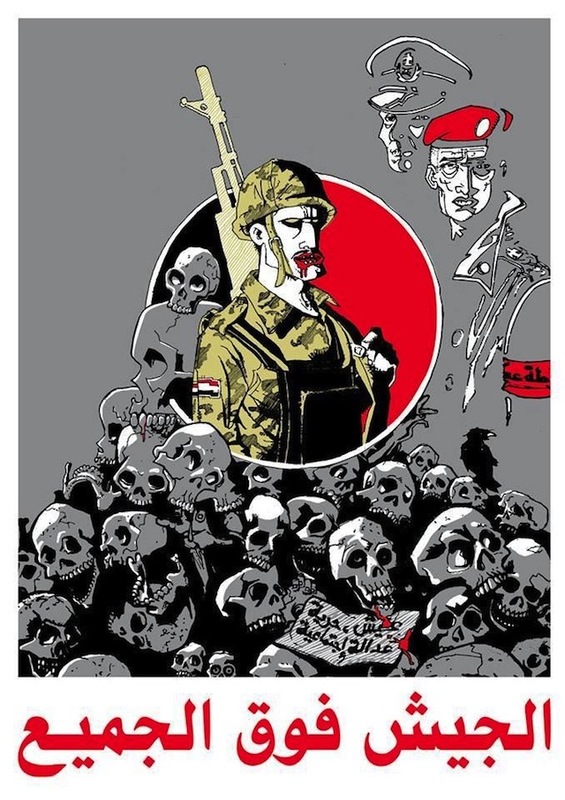 GANZEER’s work is embedded with imagery and motifs that sharply critques the Egyptian government and media. Although he has often come close to facing imprisonment, he is currently living in the United States in New York City, where he is helping bring awareness to more issues concerning freedom and equality. I love Ganzeers use of color and lines😍 Such strong statements within such simple works of art. GENIUS. His work is amazing! 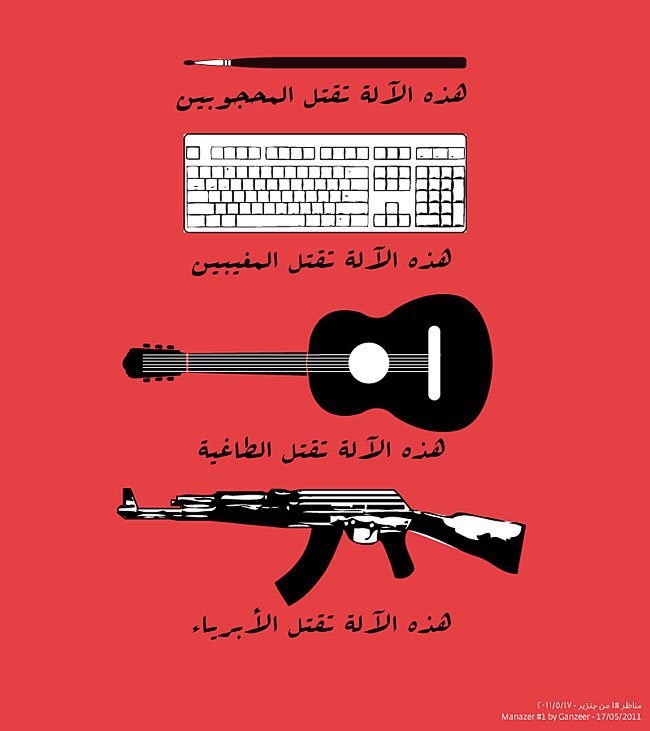 The message behind his artwork is so inspiring. I love the way he interprets his ideas. Hi, found your blog through bloggers for bloggers 🙂 Love it – maybe you want to visit mine to! Thanks for sharing inspiration. That’s awesome! I’m going to check your blog out. Thanks for connecting with me. I appreciate the support. Us blogs have to stick together!